A lot can change in 12 months! We moved into our dream house in Montibello in January 2018. Well, life through us some curve balls and we have now sold that home. 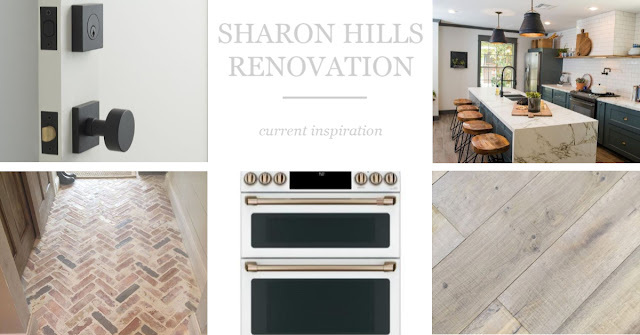 I am buying a house in Sharon Hills and going to renovate it- on my own! I can't wait to make it an awesome home for me, the twins and Poppy. This is house #3, all of which have been renovated or built. I just can't seem to find the perfect house for me without it needing work! I adore this new house. It has great bones and is in a great location. It is 1.5 stories and I don't plan to do anything to the upstairs except paint and change door knobs. The downstairs is a little more involved, but will make a huge difference. and I'm sure a few things I'm forgetting! One thing I love about this house is all of the potential! I seriously have 3-4 phases of projects I want to do. It is HALF the size of our Montibello house- which scares me because I'm a saver (aka hoarder), but makes me excited because it'll less to maintain. 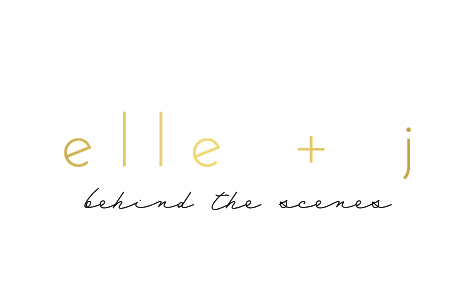 I hope to start getting into the habit of blogging again and sharing about my renovations and parts of life with my 3.5 year old twins! I love reading the posts I wrote about the twins when they were little. I would love to have some more to look back as they get older. To see more inspiration click here to view my Pinterest board!